Ben Parry studied Music and History of Art at Cambridge, singing in King’s College Choir, while also performing in musicals, G&S and jazz cabaret. In the mid-1980s he joined The Swingle Singers, toured globally and performed with some of the world’s greatest musicians including Pierre Boulez, Stéphane Grappelli and Dizzy Gillespie. He also wrote many of the group’s arrangements at this time, and co-produced four albums for Virgin Classics and EMI. Moving to Edinburgh in 1995, Parry took up posts as Director of the Scottish Chamber Orchestra Chorus and Director of Choral Music at the Royal Scottish Academy of Music and Drama. He also co-founded the Dunedin Consort, which has gone on to establish itself as Scotland’s premiere baroque ensemble. 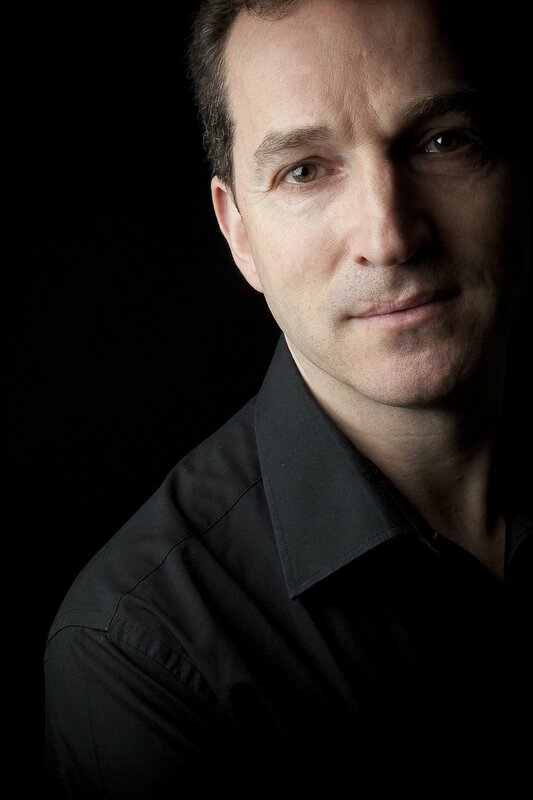 He moved back to England in 2003, becoming Director of Music at St. Paul’s School, London, then of the Junior Academy at the Royal Academy of Music, and subsequently his current position as Artistic Director of the National Youth Choirs of Great Britain. As co-director of London Voices he has conducted many major film soundtracks, from The Hobbit to Harry Potter and The Hunger Games, and performed in major concert houses around the world. He also conducted London Voices in the epic production of Stockhausen’s 6-hour Mittwoch - Birmingham Opera Company’s grand finale to the Cultural Olympiad in 2012.